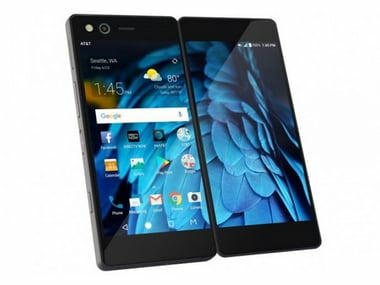 ZTE today added a new unique smartphone to its lineup, the Axon M, which is a foldable smartphone with an interesting display mechanism. The Axon M comes with two display units which are joined using a hinge. 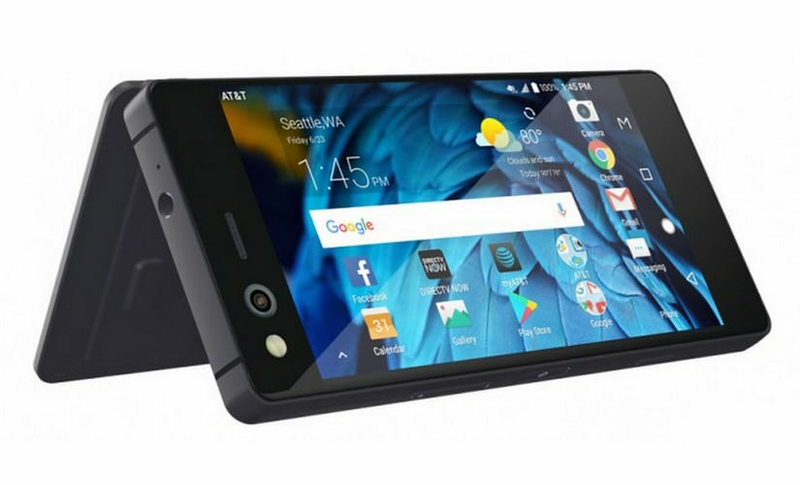 While the ZTE Axon M is not a smartphone that looks to have arrived from the future, it doesn't feature bendable displays and the like, it does feature a secondary screen that can be unfolded to expand the viewing area into th at of a 6.75-inch display in an unusual, not-quite-a-square aspect ratio. However, according to a report by GSMArena, the bezels on the Axon M does not really manage to fool the user into thinking that the display is a single unit and not two separate ones. Both LCD display units come in at a size of 5.2-inches with an HD 1080p resolution. The dual-displays allow being configured in four different ways, based on preference. The Dual mode enables the two units to function as two separate display units allowing two applications to be run alongside each other. The Extended mode combines the two displays into one, extending content across both screens. Mirror mode allows the same content to run on both displays while a 'Traditional mode' turns one display off, making the Axon M feel like a normal smartphone. The ZTE Axon M is priced at $725 in the US. Sadly, the phone is powered by last year's Qualcomm Snapdragon 821 SoC and 4 GB of RAM with 64 GB of onboard storage. 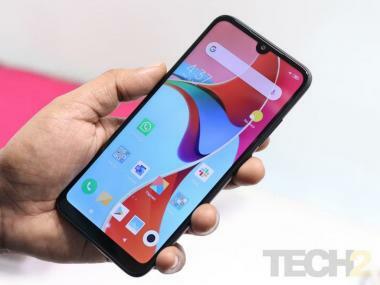 The phone also comes only with one camera, a single 20 MP unit. Given the design of the phone, you simply flip the displays to use that camera as a front or a rear camera. Powering all of this is a 3,180 mAh battery unit. The ZTE Axon M also get dual speakers, a 3.5 mm headphone jack and runs on Android 7.1.2 Nougat. The smartphone has been priced at $725 in the US and will be sold exclusively by AT&T. It is expected to make its way to Japan, China and Europe soon.